In the normal world, one would expect that either apps for smartphones or tablets are free or can be purchased for a fee. 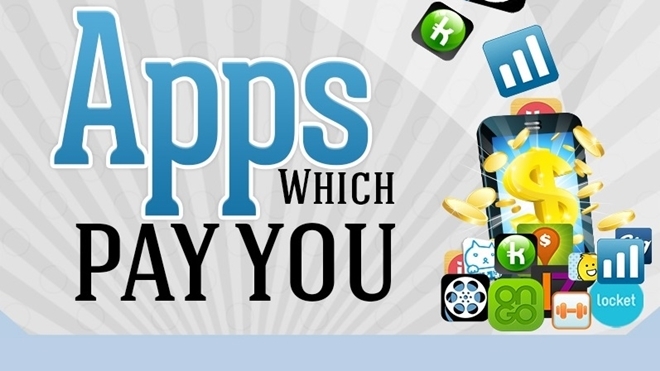 However, this infographic we have here today which was made by Topapps.net lists 15 apps that give their users money. Learn more including the ratings of these apps on the Apple App Store or on Google Play Store in the infographic from Topapps.net below.